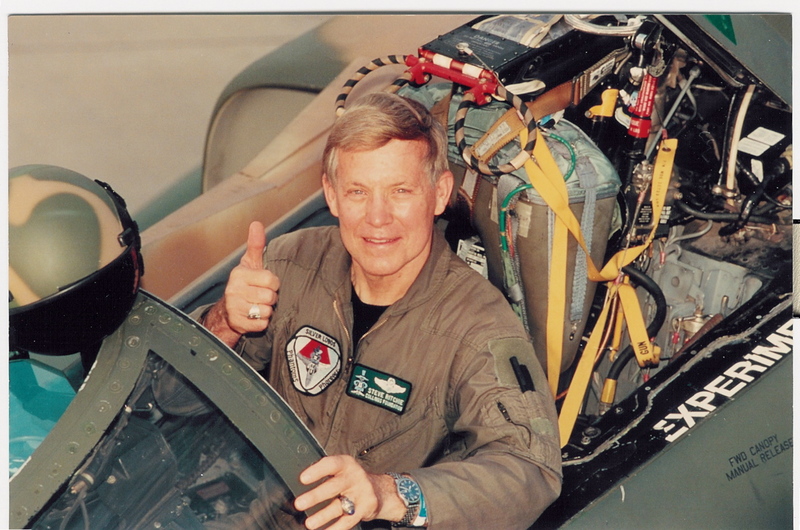 On Saturday, October 8, at the 24th Annual Pathfinder Awards Gala, The Museum of Flight will honor two men who have dedicated themselves to a lifetime of flight: Maj. Gen. William A. Anders, USAFR (Ret.) and David R. Hinson. Dressed in military flight gear, David Hinson prepares to pilot an F-4 Phantom while visiting an Air National Guard base in Portland, Ore., circa 1984. Pathfinders are found in all areas of life. 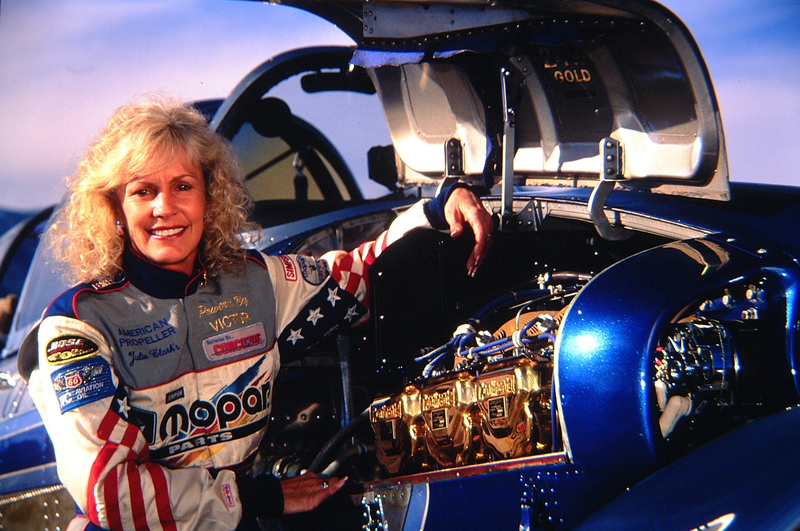 The Museum of Flight chooses to honor pioneering achievements in aviation and aerospace by individuals in the Northwest. The Museum of Flight Board of Trustees selects the Pathfinder Award honorees from among nominees chosen by the museum, its partner, the Pacific Northwest Section of the American Institute of Aeronautics and Astronautics, and representatives of other aviation and aerospace organizations and companies throughout the Northwest. Each year the distinguished winners sit before the gala audience and enjoy a fireside-chat-style interview conducted by museum trustee and skilled raconteur Peter Morton. They discuss their lives spent above the clouds. David Hinson meets President Reagan in 1984. 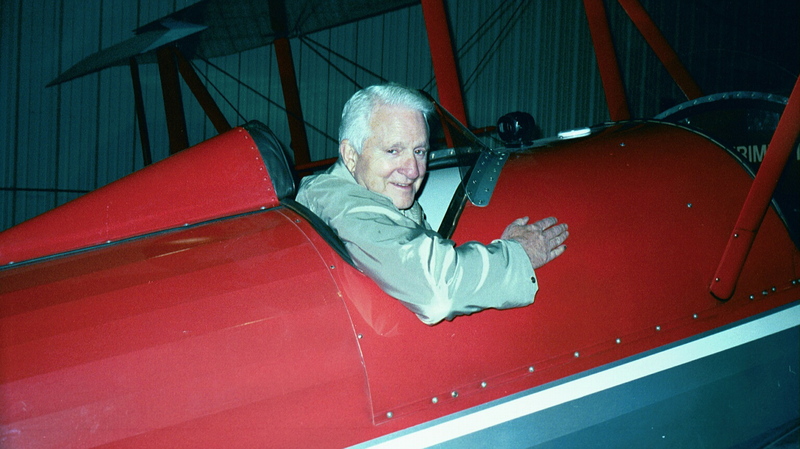 The bedrock of David Hinson’s career in aviation is his extensive flying experience. 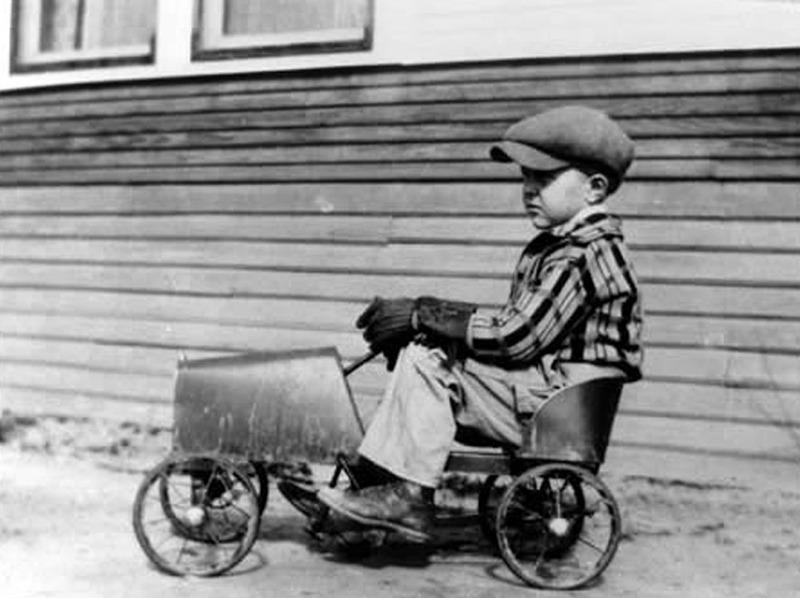 He has been a pilot for more than 50 years, graduating from Navy pilot training in 1955, immediately following his graduation from the University of Washington. He soon moved to the airline industry as a pilot for Northwest Airlines, a flight instructor for United Airlines, a captain and director of flight training for West Coast Airlines and eventually a director of flight standards and engineering for Hughes AirWest. Hinson returned to the classroom after his tour of duty at the airlines, and graduated from the Stanford University Graduate School of Business Executive Program in 1972. 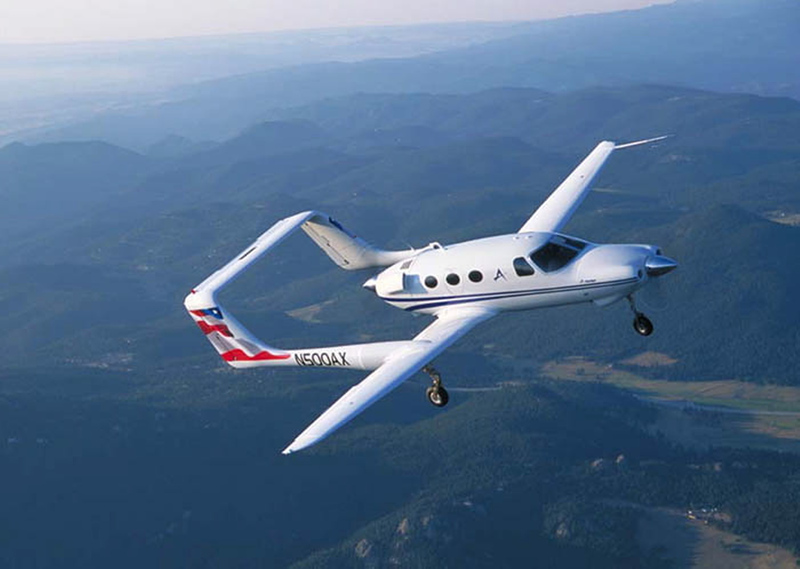 He founded Hinson-Mennella, an aviation-related corporation, in 1973, and then served as president of Flightcraft, Inc., the Northwest’s Beech aircraft distributor, through 1984. In that year, he became one of the four founders of Midway Airlines, serving as chairman of the board and CEO for the Chicago-based airline. 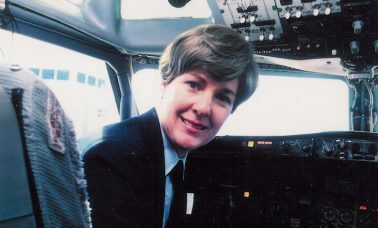 From 1991 to 1993, Hinson served as executive vice president of marketing and business development for McDonnell Douglas Aircraft. In 1993, Hinson moved from the private sector to the public when he was appointed by President Bill Clinton to be the FAA’s thirteenth administrator. 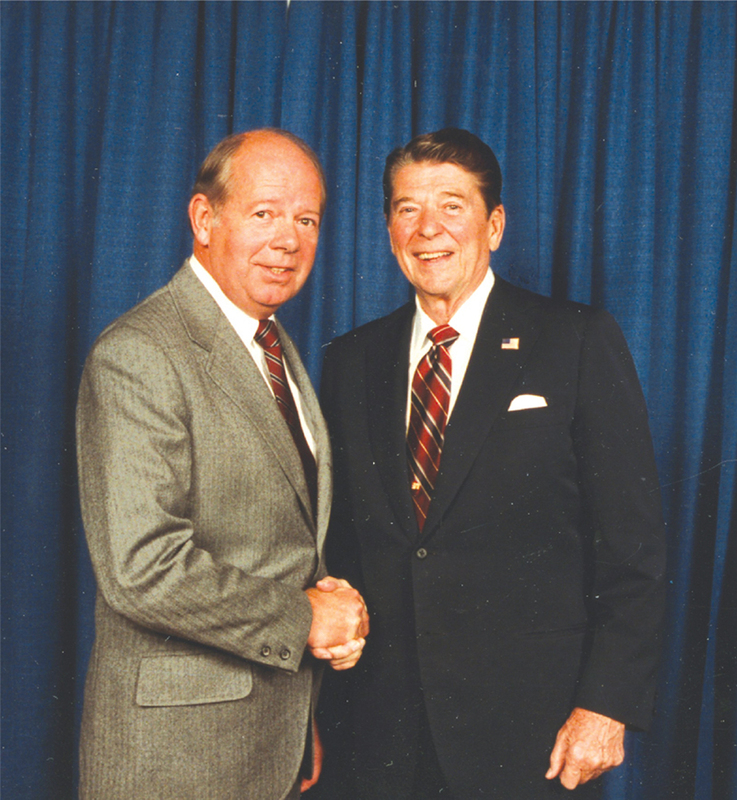 During his tenure at the FAA, Hinson is credited with driving the implementation of global positioning system technology for civil air navigation. Currently, Hinson is the chairman of International Aerospace Solutions, an aviation consulting firm, and serves on the board of directors of the Smithsonian National Air and Space Museum in Washington, D.C.
Over this varied career trajectory, Hinson has logged more than 9,000 hours in more than 70 types of aircraft. He holds an airline transport pilot and flight engineer rating and is type-rated in the DC-3 through DC-9, Boeing 727, MD-80, MD-11, numerous military aircraft and many general aviation turboprop and jet aircraft. He has piloted the Boeing 777 and a Marine Corps AV-8 Harrier, and currently owns and flies a Beechcraft Duke. He lives in Ketchum, Idaho, with his wife Ursula. FAA Northwest Mountain Region Administrator Douglas Murphy nominated David Hinson for the Pathfinder Award. William A. Anders poses with a model rocket for his first official NASA portrait in 1964. 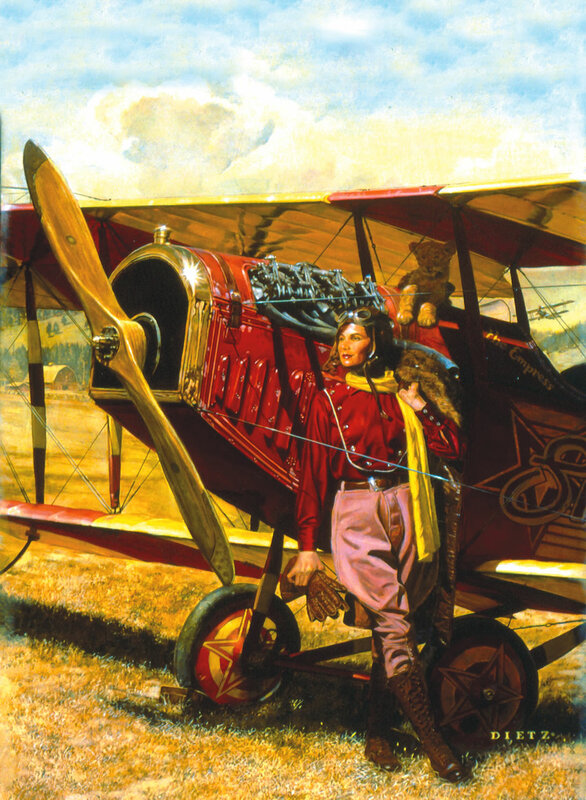 The evening’s second honoree has a different story, but his effect on the aviation world is no less striking. 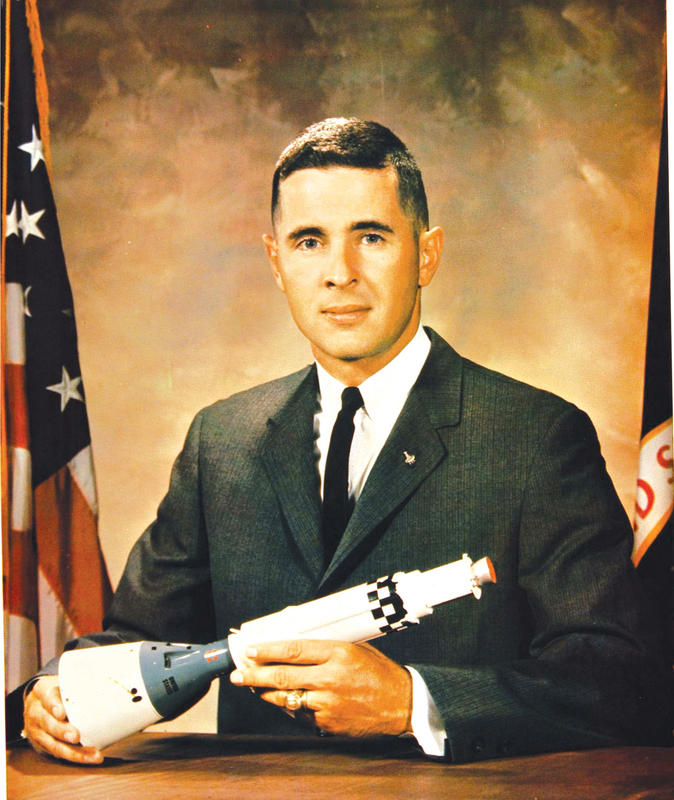 Pilot, astronaut, nuclear engineer, diplomat and businessman, William A. Anders has had a distinguished and varied career. 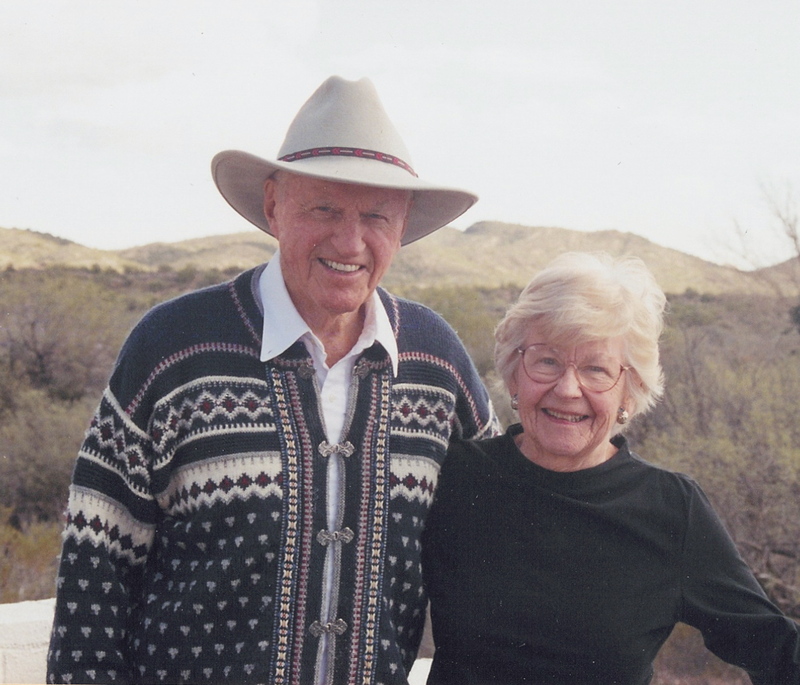 After graduating from the United States Naval Academy in 1955, Anders served as a fighter pilot in the Air Force Air Defense Command and worked with nuclear reactors at the Air Force Weapons Laboratory in New Mexico. This experience sparked his interest in nuclear engineering, inspiring him to earn a master’s degree in nuclear engineering from the Air Force Institute of Technology. NASA selected Anders as an astronaut in 1964, with responsibilities for dosimetry, radiation effects and environmental controls. He was backup pilot for both Gemini XI and Apollo 11 and was the lunar module pilot for Apollo 8 in December 1968, the first Apollo mission to orbit the Moon. While orbiting the moon, Anders shot the famous photograph entitled “Earthrise”—the first human-shot photo to look back at Earth from another world. In 1969, Anders left NASA and took up the first of a series of high-level government posts, beginning as executive secretary for the National Aeronautics and Space Council, responsible to the president and cabinet for developing NASA policy. In 1973, Anders moved to the Atomic Energy Commission, where he was lead commissioner for all nuclear and non-nuclear power research and development. Following reorganization of the national nuclear bureaucracy, Anders was appointed by President Gerald Ford to be the first chairman of the newly established Nuclear Regulatory Commission. Concluding his government service with a two-year stint as ambassador to Norway, Anders joined General Electric in 1977, as vice president and general manager of the Nuclear Products Division. In 1979, he returned to the classroom once more to attend Harvard Business School’s Advanced Management Program. The following year he was appointed general manager of GE’s Aircraft Equipment Division, where he oversaw such varied product lines as cockpit instruments, electronic countermeasures and armament systems. Over the years, Anders held several other important positions at large aerospace corporations, including Textron and General Dynamics. Today he’s active in the USAF Heritage Flight program, which demonstrates the changes in aviation technology by flying vintage and modern fighters together at air shows around the country. 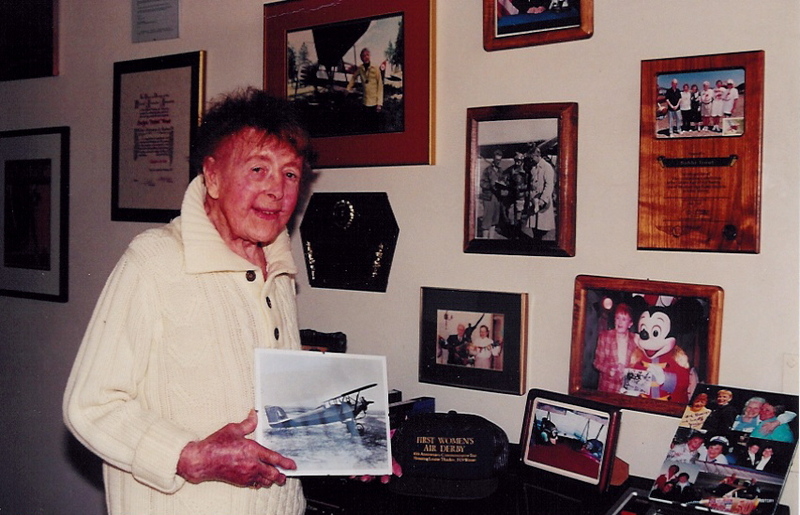 Anders is the founder of the Heritage Flight Museum in Bellingham, Wash., which is dedicated to preserving historic military aircraft in airworthy condition. He also currently serves on NASA’s Space Shuttle Return-to-Flight Oversight Committee. 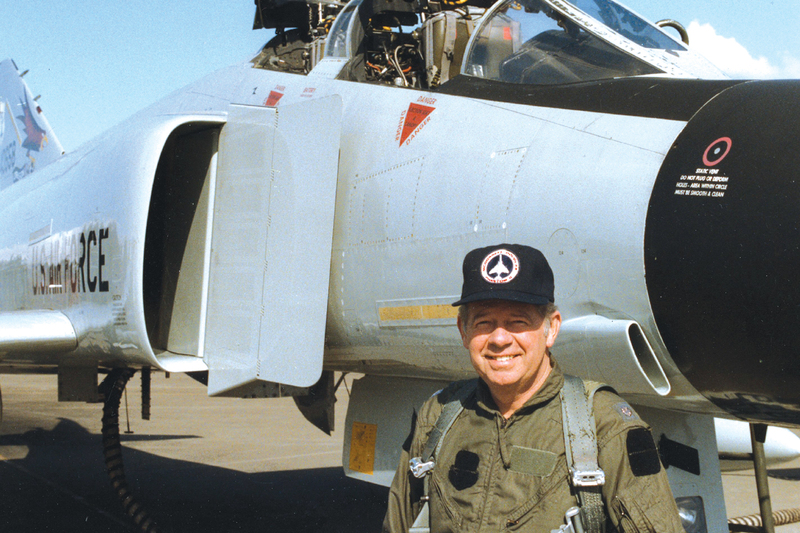 In his 50-plus years in aviation, Anders has earned numerous awards and decorations, logged more than 6,000 hours in the air, retired as a major general from the Air Force Reserve, and was recently honored with induction into the National Aviation Hall of Fame. He resides on Orcas Island, Wash., with his wife Valerie. Gen. Anders was nominated for the Pathfinder Award by Museum of Flight volunteer and space enthusiast Jake Schultz. 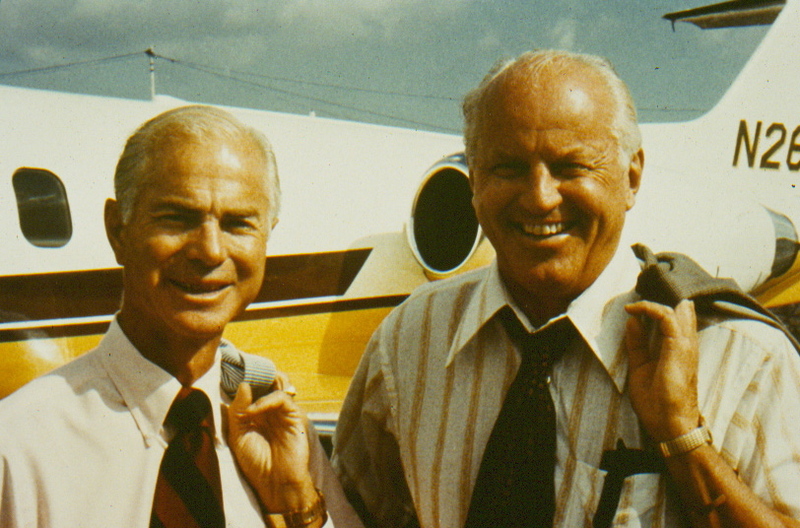 Both Gen. William Anders and David Hinson have blazed wide paths in the aviation industry. The museum is proud to honor them as Pathfinders.